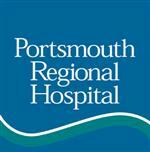 Below is your Slate of Portsmouth Rotary Officers and Board Members for next year. Congratulations to all and thank you for your service. 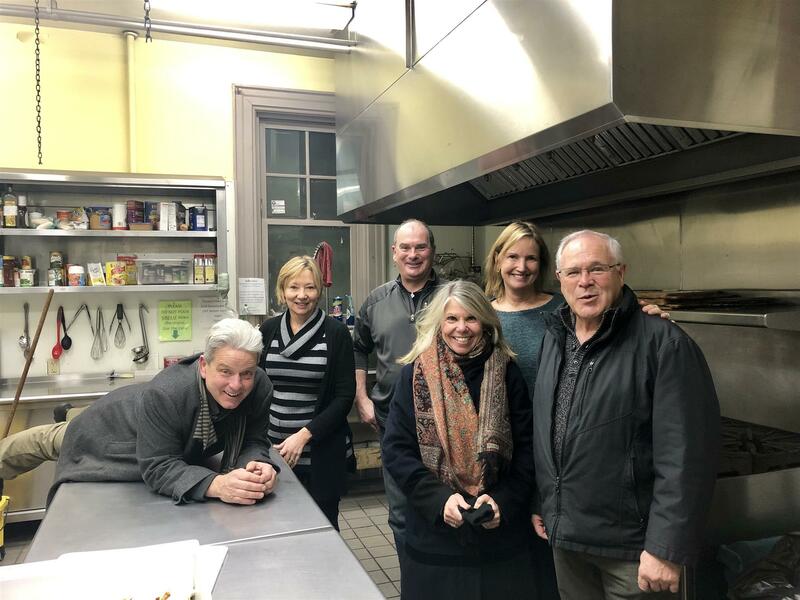 A group of intrepid volunteers served dinner at the Salvation Army this past Tuesday night. If you have some time to spare for some fun and fellowship, please contact Sara Treacy to help at the next scheduled serving. There is help needed on Wednesday, February 6 and Saturday, February 16. The time goes by quickly and there is lots of fellowship and music. 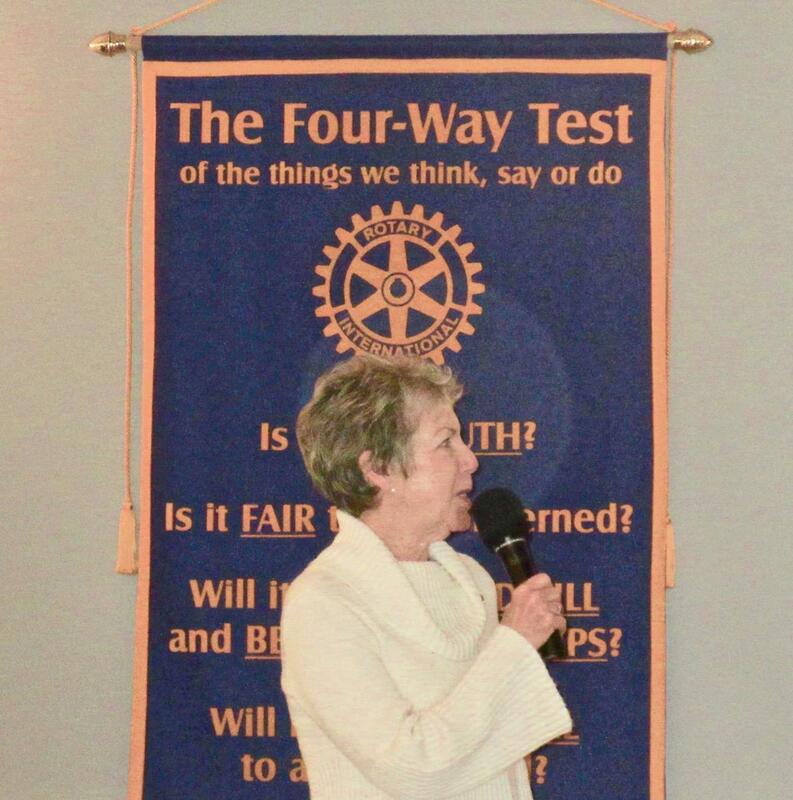 Barb Miller was outstanding this week as both Greeter and leading us in the Rotary Four Way Test. With her usual efficiency President Cleo called us to order. Stalwart Al Lantinen led us in God Bless America. (We may have been singing in different keys with insufficient volume, but we did our best. Someone at my table said Reverend Allen would have made us sing a redo.) Sara Treacy handled invocation duties. We welcomed Yvonne Legge’s guest Ann Bliss. Cleo put Ann’s application on 7-Day Notice. So, unless there are objections, Ms. Bliss will be introduced to our club on January 31. We also welcomed Jim Rini’s guest, Ray Tweedie. Jessica’s daughter received a writing award. It was not a Pulitzer Prize, but close. Susan was happy for what a fabulous job President Cleo is doing. The room indicated agreement based on warm applause. Bill Powers apparently received barbs from female volunteers at Crossroads House last weekend. They kept answering all his questions with “I don’t know, my husband does all the cooking.” You will need to ask Bill why this is a happy dollar. Of course, the club operating account accepts all kinds when it comes to income. Justin Finn was grateful for the mentorship Reverend Hilson provided him when he was just a youngster. 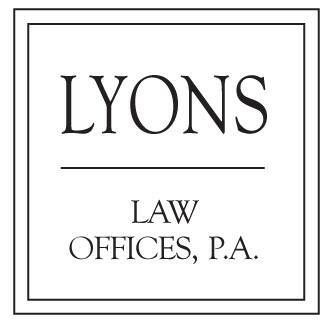 …And this week’s winner of the 50/50 raffle was Leonard Seagren! There was no match, but Leonard generously handed over the winnings to this week’s speaker. 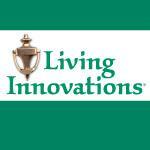 Past District Governor Dave Underhill introduced our program. During his year as DG, Dave made the District Cultural Exchange program a priority. 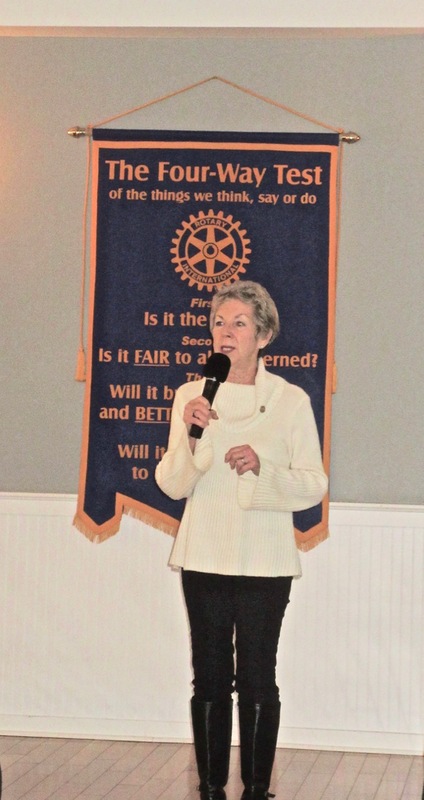 In 2018 Hampton’s Joan Correll visited Kakamega, Kenya with five other district Rotarians. This visit focused on the programs of the Kakamega Orphans Care Center. The mission to support orphans was started at the local Quaker Friends School in 1994 by Dorothy Selebwa. In the 90’s most of the orphans needing basic help were children of parents that had died of AIDS. A dynamic duo formed when Dorothy visited Maine and met fellow Quaker Sukie Rice of Freeport. 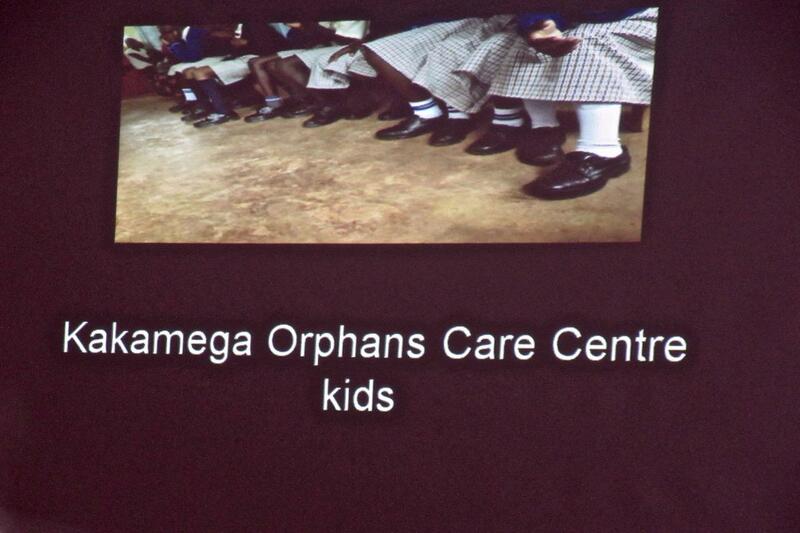 Soon thereafter, a significant fundraising effort resulted in the construction of the Kakamega Orphans Care Center. The Center can house and provide for 50 children. Since the 90’s many other programs have been added to provide young people care and a chance at normal development. The High School program supports 60 children that live at their schools or nearby. The College program supports 25 young adults that live at school. 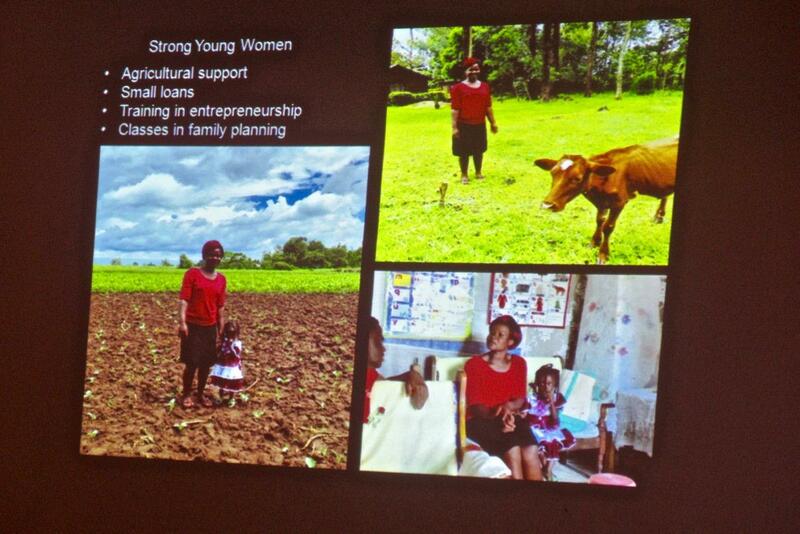 The Strong Young Women program supports twenty-six 20-30 -year-old women in agriculture, entrepreneurship, health and family planning. A local agriculture expert provides education, seeds for crops, and fertilizer. Joan and the group witnessed the success of this program firsthand. Some families can now afford to buy a cow. The area is extremely rural, so another benefit is the camaraderie and sharing of experiences by far flung neighbors with similar challenges. The Healthy Homes Fund, created with a Rotary grant, provides basic materials. A typical home is comprised of mud walls and a mud floor, a tin roof and outdoor latrine. Grant money pays for supplies while the grant recipient provides labor and other materials locally available such as wood. Since returning from her trip $7500 dollars has been raised through a District grant and Club donations. That’s enough to make notable improvements to fifteen homes. There is also an opportunity to sponsor a child. Each of Joan’s three grandchildren forwent a Christmas gift to instead sponsor a child. The annual cost to support a school age child is $415 dollars per year and a college student, $1,000 dollars per year. Co-travelers with Joan included Carol, Bridgeton; Claudia, Brunswick; Team Leader Steve, Bethel and Catherine and Tom, Freeport. Joan is truly grateful for the opportunity to get out of her comfort zone and make change happen in a developing country. 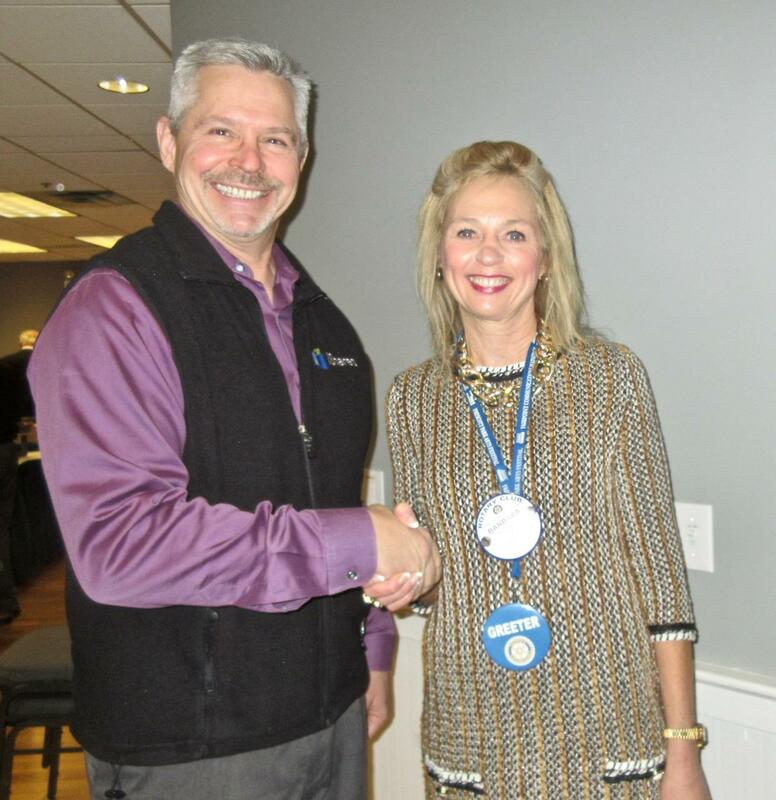 Further, she appreciates doing so, in a safe environment thanks to the Rotary network. Joan stressed that the Kakamega Orphans Care Center and associated programs can use our help.